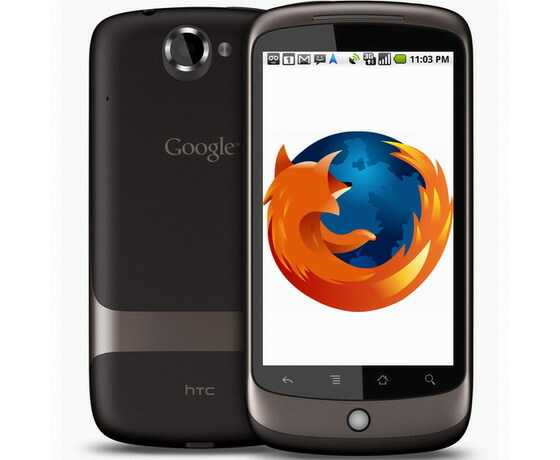 Mozilla announced this weekend that would give Firefox XUL technology in order to adopt the native user interface of Android . The browser will retain the Gecko rendering engine. With this major change, the browser should provide a starting time shortened, less memory-intensive and operate more smoothly with respect to the multi-touch interface. All these improvements should help to make Firefox more popular on Android.